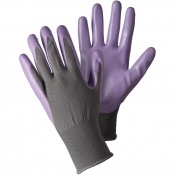 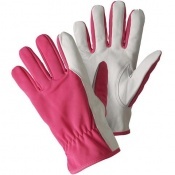 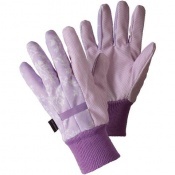 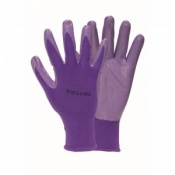 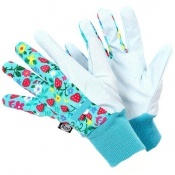 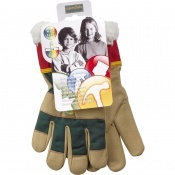 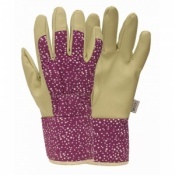 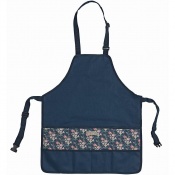 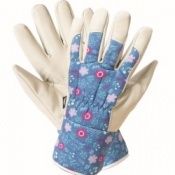 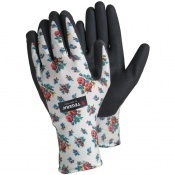 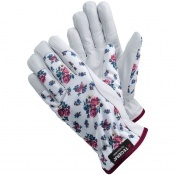 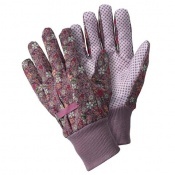 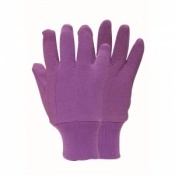 Welcome to Safety Gloves range of Ladies Gardening gloves. 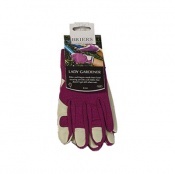 We have a wide range of Gardening gloves which are designed to protect your hands against various risks such as Thorns, Roses and general debris. 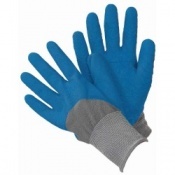 Furthermore, we also have a range of heavy duty gloves that can protect your hands against more severe dangers and can offer Needle and Puncture resistant gloves. 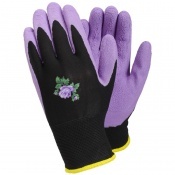 If you have any queries regarding our range of Ladies Gardening Gloves please do not hesitate to contact our customer care team on 020 7501 1104 or via our Contact Us page. 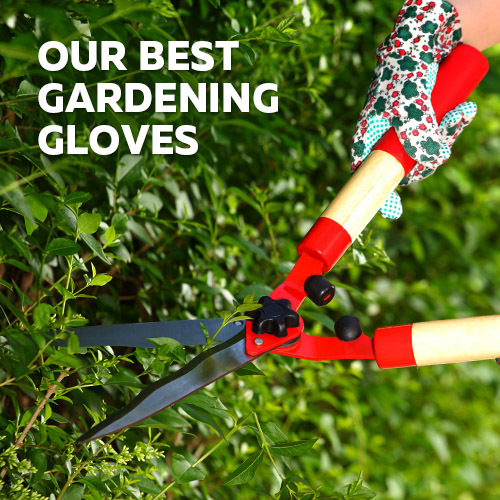 Whether you are a landscape artist dealing with hectares of land or pottering about in your own back-garden, a good pair of Gardening Gloves can make all the difference. 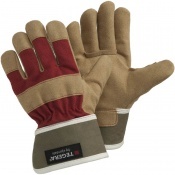 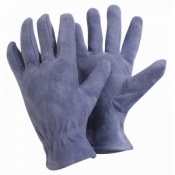 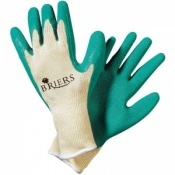 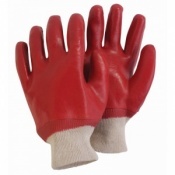 At Safety Gloves, we stock a wide variety of Gardening Gloves including Briers gardening gloves, ladies gardening gloves and rigger gloves. 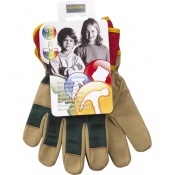 These gardening gloves allow you to pull weeds, protect yourself from thorns and nettles and prevent contact with dirt and unsavoury elements. 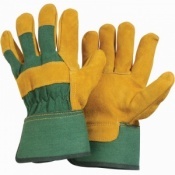 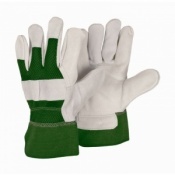 The Safety Gloves range of Gardening Gloves has been curated to be as wide as possible, ensuring that there is a pair of gloves for everyone's needs. 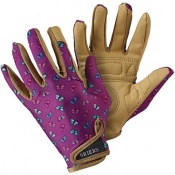 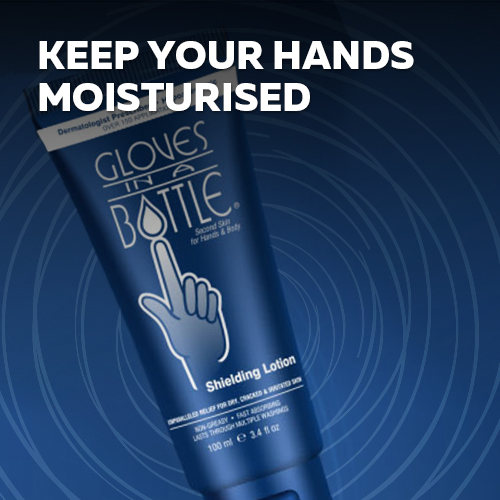 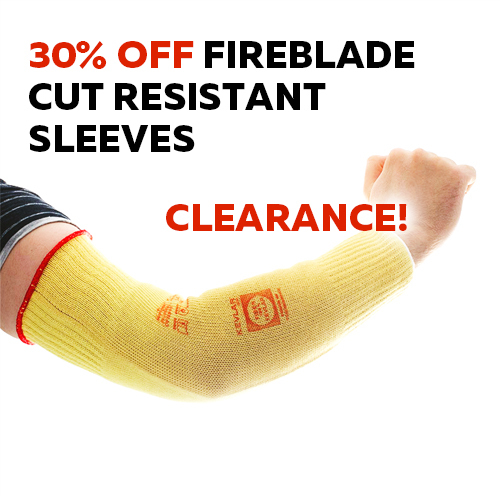 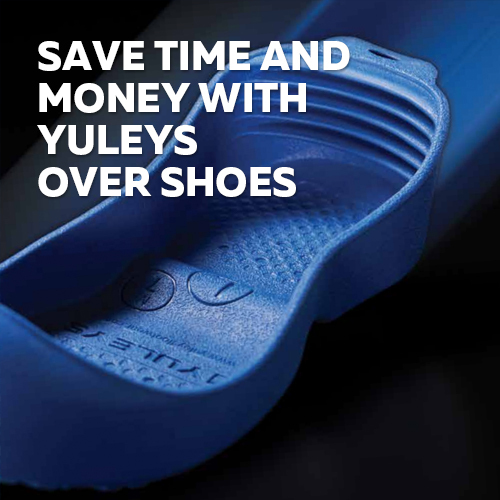 The range includes gloves that have been designed for water resistance as well as gloves that have been designed to give you a better grip or better comfort. 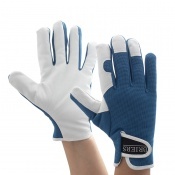 This wide array of attributes allows you to tailor your purchase to your specific desires. 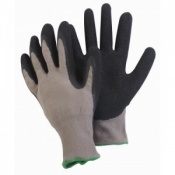 Most of our Gardening Gloves are available in multiple sizes, allowing you to ensure that your glove has a comfortable and practical fit. 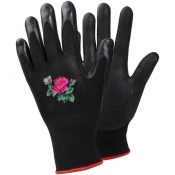 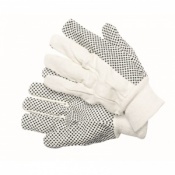 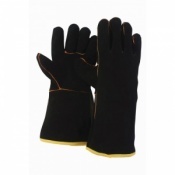 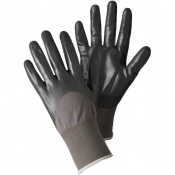 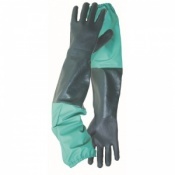 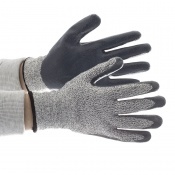 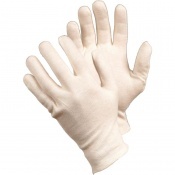 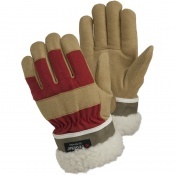 Other gloves are designed for general use and suit a wide variety of people. 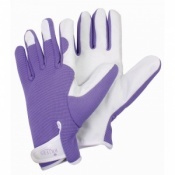 For more information regarding sizing, please refer to individual product pages. 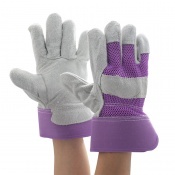 If you would like to ask a question or request more information about our Gardening Gloves, please contact our customer care team. 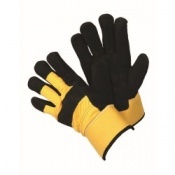 You can reach them by telephone on 020 7720 2266 or alternatively via our "Contact Us" page.